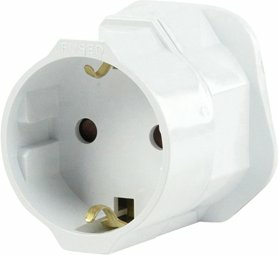 The EU to UK poweradapter is temporarily sold out. 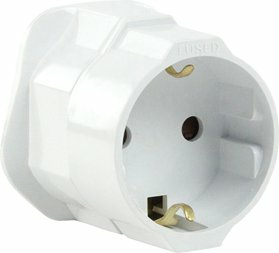 With this adapter you can use your European plug in a British power socket. 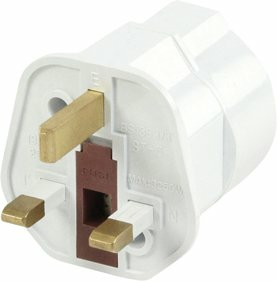 The adapter was needed for my inflated bed and fitted my plug socket perfectly. I was pleased with this product and would recommend it. Does what it should perfectly. Seller did everything he said, and item arrived on time. Thanx. Very neat and easy to use. Cannot fault it at all.